Since Medicus was founded, we have devotetd our greatest efforts in serving Medical Science. 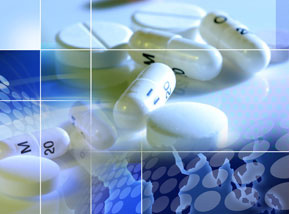 Medicus in manufacturing, importing, marketing and distributing high-integrity products. Medicus experienced management provides a solid foundation for commercialising the selected products. The development process results from the integrated collaboration between a variety of research and development disciplines, as well as our Marketing, Quality Control and Regulatory Affairs departments. Our Regulatory objective is to achieve registration approval and marketing authorization of new medicines in defined territories.